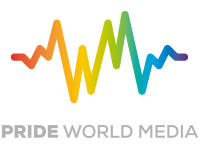 Pride World Media, the Smart LGBT+ Network, is a global producer and broadcaster of news, current affairs, documentaries, pod casts, films, music and entertainment. 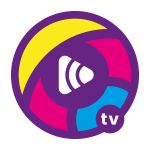 Our two main platforms, Out and Proud TV and Pride World Radio, broadcast #Online #OnTV #OnRadio showcasing the best in LGBT+ content to an international audience. Through our global partnerships with leading contributors we produce and support new and exciting work and, with an extensive network of broadcasters, we can be live at major events around the world, talking to the people that matter within our community and showcasing the best in LGBT+ arts and culture. 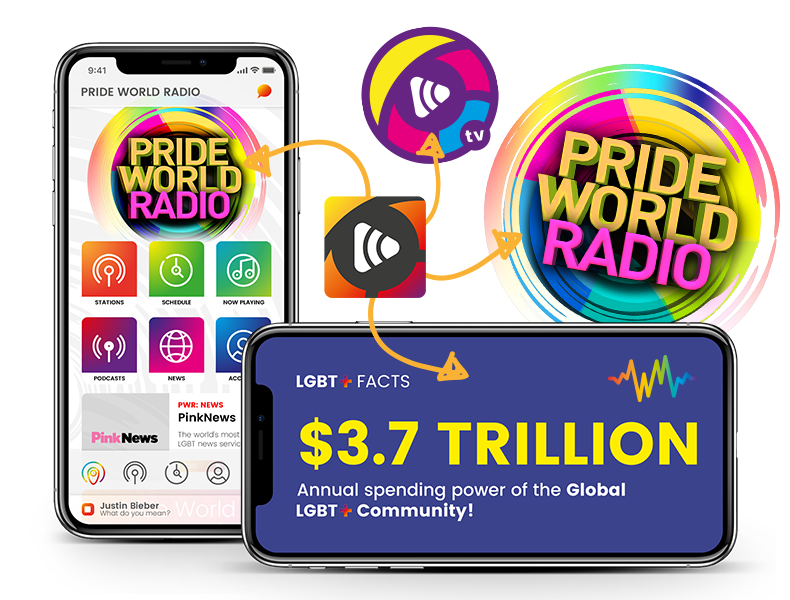 Our first network to go live is a brand-new LGBT+ radio station, Pride World Radio, which broadcasts to 1195 countries via the web, app, Tunein and other platforms. This will be followed by Out and Proud TV, a production company which will produce original LGBT+ content. Other online publications and digital platforms are currently in development. Pride World Media is committed to nurture and encourage new and emerging talent, giving a platform for a proud, strong and diverse LGBT+ voice. Senior Producer/Presenter at Made Television; Exec Producer/Presenter for Made with Pride – the UK’s #1 LGBT+ Multi-platform broadcast show (average weekly reach – 1.75m); former Chair of Northern Pride; Commercial Sales & Marketing Director (20+ years); presenter on Pride World Radio. 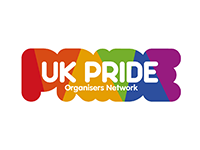 25 years as Financial, Sales and Business Advisor for UK and overseas investments; Managing Director of several finance businesses; Consultant to financial organisations; Chair of Northern Pride Events (UK’s biggest, free, Pride festival); presenter on Pride World Radio.